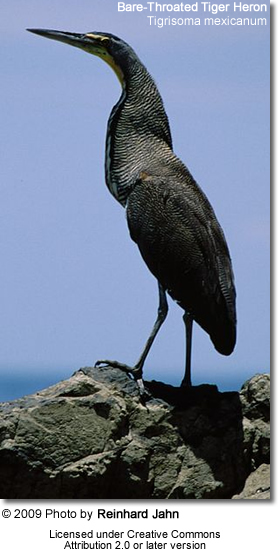 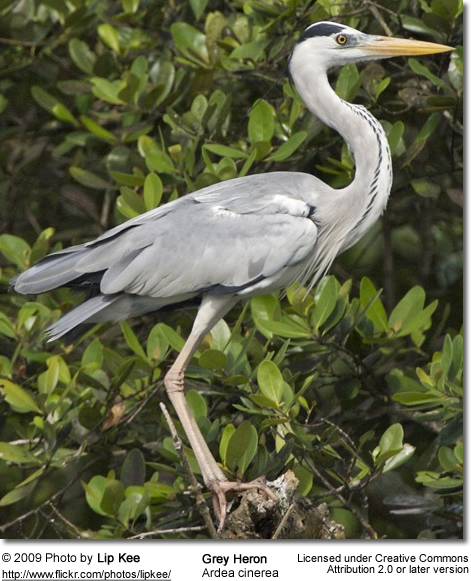 Herons are freshwater and coastal birds that have a nearly global distribution, avoiding only the arctic north, the desert areas and the highest mountains. 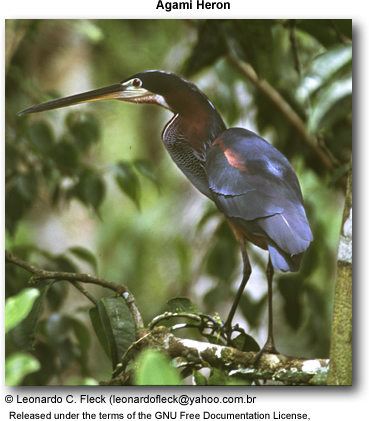 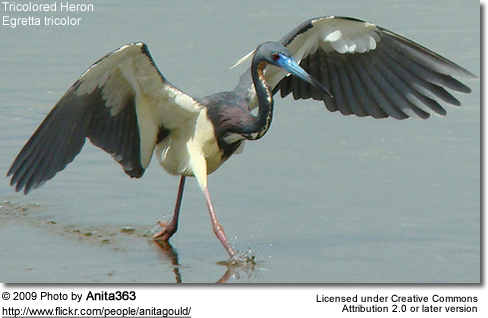 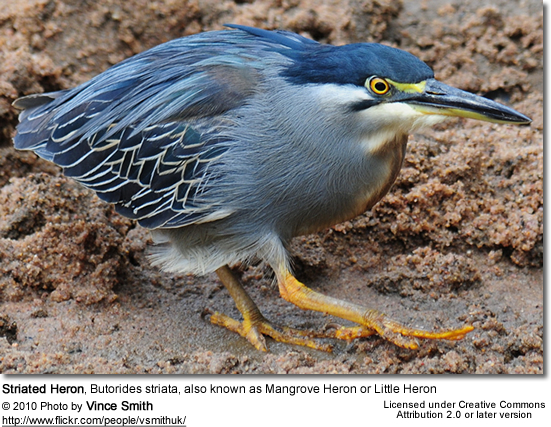 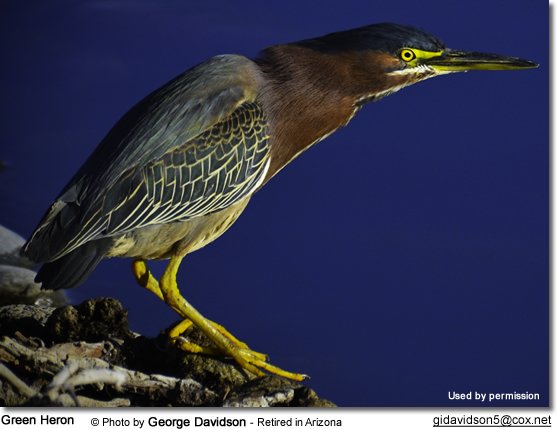 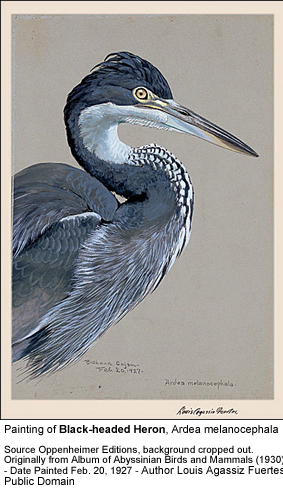 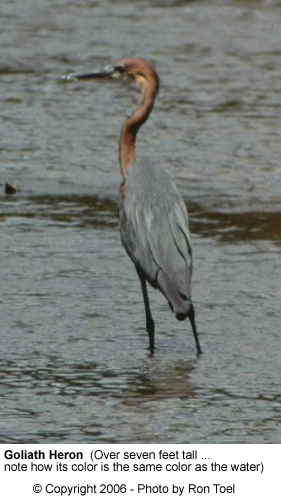 Below are images of the different heron species. 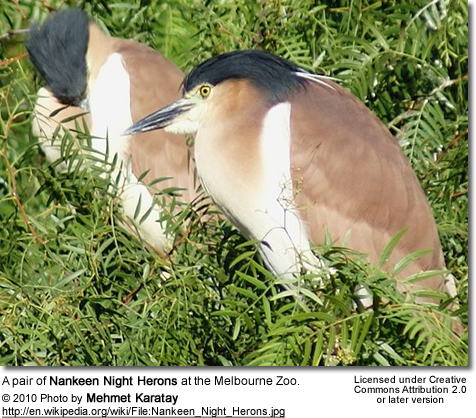 If you find one that resembles the one that you are trying to ID, please click on the image to take you to the species page with information and more photos. 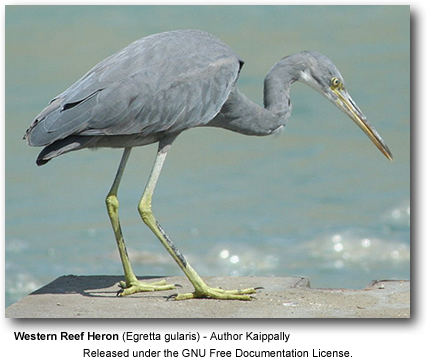 Photos of the various Egret Species (genera Ardea and Egretta) have been separated. 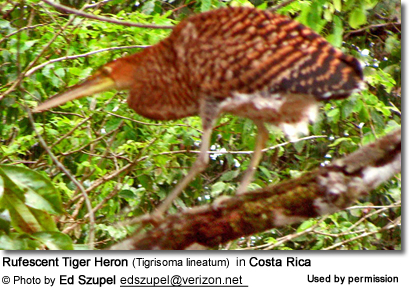 If you can't ID a bird from any of the below images, please visit the Egret Species Photo Page (related birds) or the Ibis Species Photo Page for other possibilities. 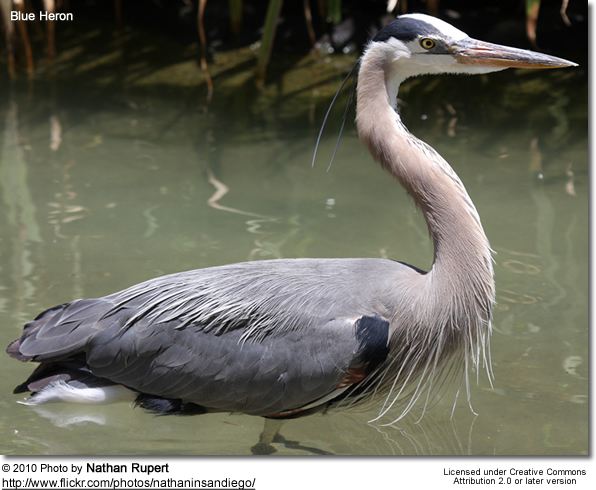 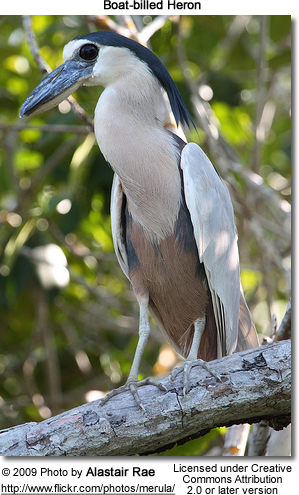 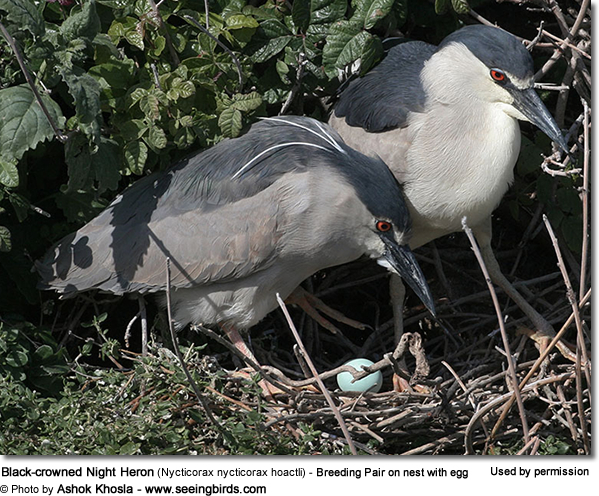 Note: Please keep in mind that heron species have distinct breeding (summer) / non-breeding (winter) plumages. 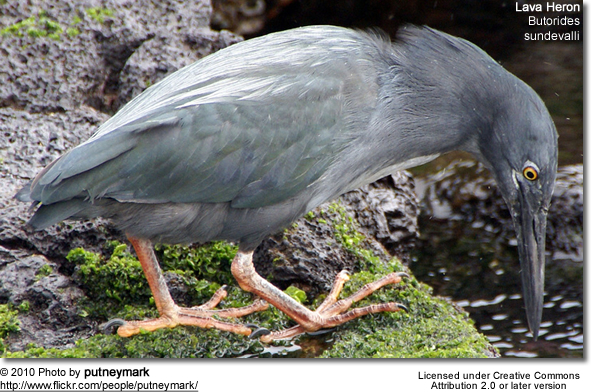 In breeding birds, the plumage is generally more ornate / shaggy. 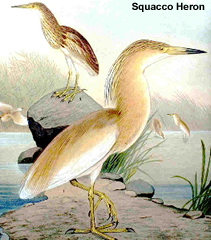 The color of the lores (area between the eyes and the bill), the bill itself and the legs may drastically change to be much brighter. 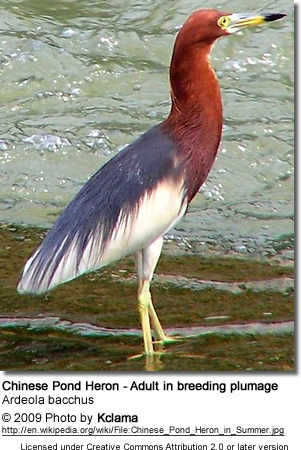 When trying to ID a bird, find one that most resembles it and click on the image for more photos, which often include both breeding and non-breeding (and juvenile) plumages.